Day 1 Pick up Bagdogra/NJP drive Gangtok, 126kms, and 4 hours. 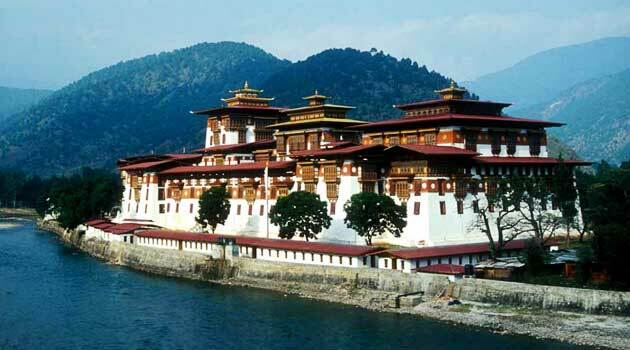 Tour around Gangtok includes Rumtek Monastery, Flower show, Directorate of handicraft & Handlooms, Enchey Monastery, Hanuman Tok, Tashi view Point, Chorten, Namgyal Institute of Tibetology (NIT). Rumtek monastery is 24 kms away from Gangtok, about 45 minutes drive;-established in 1960 after the arrival of his holiness the XVIth Gyalwa Karmapa ?it is almost a replica of the original Kagyud headquarter in Tibet. 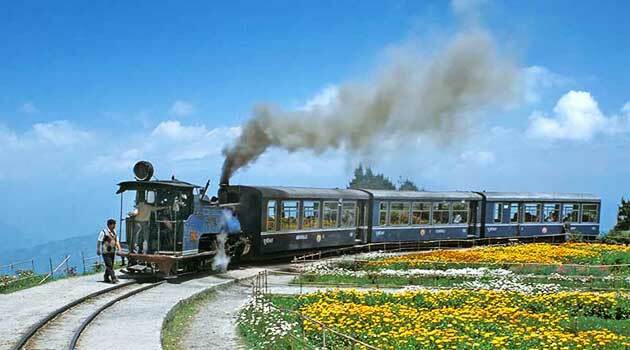 Flower show is orgnised round the year near White Memorial Hall complex- exhibitions are held twice a year for the display of Orchids and other flowers, of which Sikkim boasts of having 4,000 flowering plants. Directorate of Handicrafts and Handlooms, is a store house of handwoven woolen carpets, blankets, shawls, with traditional motifs and many other gift items- Sales Emporium remains open through-out the year. Enchey Monastery- 200 years old Monastery build on the site blessed by Lama Druptok Karpo, a tantric master known for his power of flying. ?Chaam? a religious masked dance is performed with great fanfare for 2 days around January.. Chorten- Do-drul Chorten (Stupa)-build in 1945 by venerable Trulshi Rompoche head of Nyingma order of Tibetan Buddhism- inside the Stupa: complete ?Zung? (mantras) and other religious objects. Around Chorten: 108 Mani Lhakor (prayer wheels), Chorten Lakhang and Guru Lakhang. 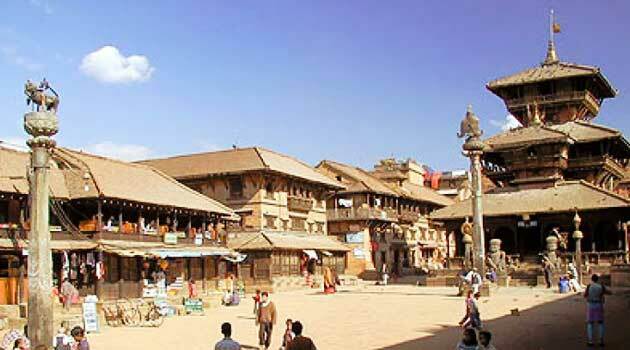 126 kms, is situated at around 8,610 feet. with total tribal culture & is one of the remote areas. The Lachung Monastery on the slope opposite the highway is a focal point of all religious functions of the local inhabitants. Scenic beauty while traveling to Lachung is at its best with long cascading water falls- it has gained soaring popularity of Yumthang Valley, which is just 24 kms from here. Day 5 Visit Yumthang further to Yumesamdong. (4824 meters) Yumthang Valley is surrounded by snowy mountains and the river runs through the middle of the valley- it is also the home of Shingbha Rhododendron Sanctuary having 24 species of Rhododendrons and a hot spring. hult at Lachung. 14000 feet- Lachen is situated at an altitude of 9,075 feet. Lachen monastery situated on the top of the village commands a panaromic view of the surroundings and countryside. 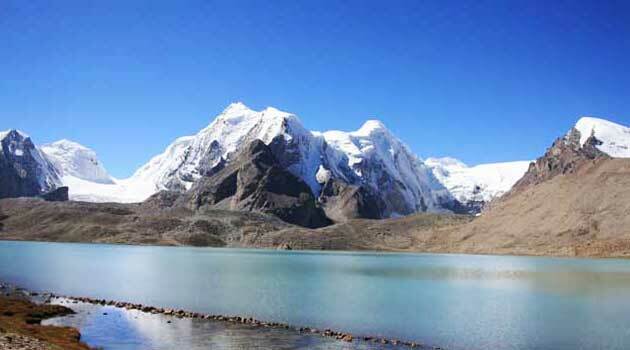 Thangu is at an altitude of 14,000 feet- about three hours drive from Lachen. Day 8 Drive to Gangtok enroute visit Phodong Monastery, Chungthang Monastery and Kabi Longtsok. Day 9 Gangtok drive Pelling. Pelling is a new tourist destination, which has sprung up to feed the west Sikkim tourism circuit. Pelling provides excellent view of Kanchendzonga range. Khecheoperi Lake which is about 13km from Pelling is yet another sacred lake of Sikkim. It is believed that once you visit the Lake and wish in your mind will be fulfilled. The Lake is in the shape of a Buddha's foot and all around rich forest cover guards the habitats. Lake provides shelter to large number of birds.